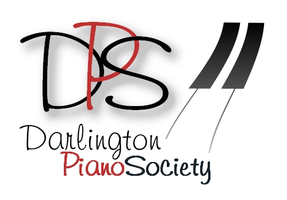 Established in 1996 to use the town's new Steinway, Darlington Piano Society presents classical music piano recitals. The concerts take place at 3.00pm on Sunday afternoons in The Central Hall of the Dolphin Centre. Recitalists are soloists of international standing.